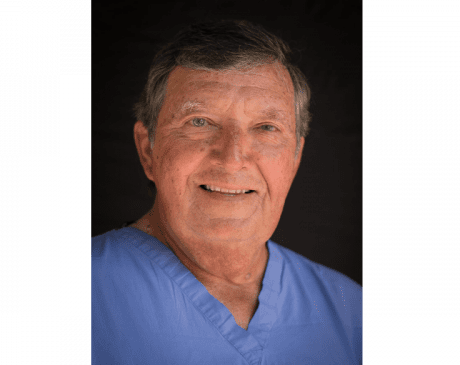 Dr. William R. Caldwell, MD, FACOG, is an Obstetrics and Gynecology specialist with over four decades of professional experience in women’s care. He is the founder of Gallatin Women’s Center in Gallatin and Lafayette, Tennessee and is known for his dedication to patient care. Dr. Caldwell completed his Bachelors in Zoology at the University of Tulsa in Oklahoma and attended medical school at University of Oklahoma Health Sciences Center. He completed an internship and residency training in obstetrics and gynecology at St. Joseph Hospital, Denver, Colorado. After completing his residency training, Dr. Caldwell joined Wyoming’s Cheyenne Women’s Clinic as an attending obstetrician and gynecologist before moving to Cheyenne Obstetrics and Gynecology Inc.
Dr. Caldwell is a member of the American College of Obstetrics and Gynecology (ACOG), American Association of Gynecologic Laparoscopists (AAGL), Tennessee Medical Association, and Sumner County Medical Society. He has served as Chairman of the Department of Surgery as well as the Chairman of the Department of Obstetrics and Newborn Services at Macon County General Hospital in Lafayette, Tennessee. Dr. Caldwell is affiliated with Sumner Regional Medical Center in Gallatin, Tennessee, where he previously served as chief of staff for a year. When he is not beside his patients, Dr. Caldwell enjoys singing and playing golf.